The best sunglasses for golf are those that eliminate glare (from sand and water) and sharpen the details every time you’re on the course. 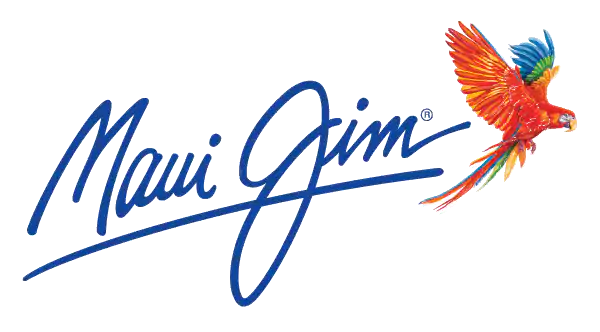 Maui Jim sunglasses deliver the best color, clarity and detail so you can trust your read. All while protecting your eyes from harmful UV for long days in the sun.